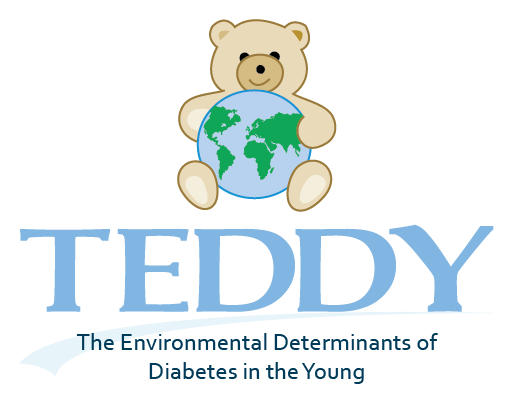 This Portal is for TEDDY parents and children to enter and submit study questionnaire data. 1) For Safari browsers, tap the Share button found at the bottom center of your screen (iPhone) or in the top bar (iPad). The Share button is shaped like a square with an arrow coming out of the top. 2) When the menu opens, select the "Add to Home Screen" button. Keep or edit the title and tap "Add", creating a TEDDY icon for your apple device home screen. 1) Through Chrome or Firefox, tap the menu button and then tap "Add to Home Screen". 2) You then will be able to name the shortcut that will appear on your devices home screen. While on the login page, tap the More button and tap "Pin to Start" in the menu that appears.